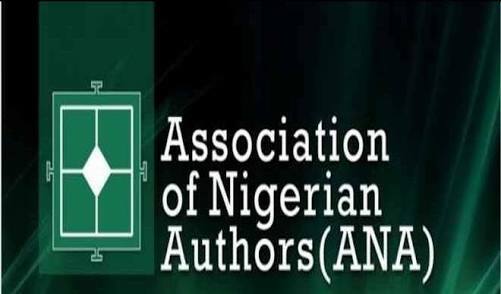 Association of Nigerian Authors (ANA) Kwara Chapter, has called on authors in the country to also write in local languages instead of English language alone. The Chairman of the association, Mr Abdulraham Adebayo, made the call in Ilorin on Tuesday during an interview with the News Agency of Nigeria (NAN). Adebayo he said this was necessary to encourage upcoming writers to love their culture and know importance of local languages in writing books. ”We cannot continue to promote English language to the detriment to our own rich dialects. Gradually, literary works in Yoruba, Hausa and Igbo have disappeared. ”The young generation of students only see the works written in English and not local languages. The works of legendary writers are more provided in English language. ”Our libraries are filled up with English write up with no special consideration for our local language. We are ignoring our own for foreign languages. ”I expect authors to be role model to the upcoming writers. Who will write it for us if we fail to write our history in our own local language,” he said.